Lightly scented with lavender, this pure vegetal soap has a mix of natural ingredients that soothe the skin. With its 18 uses, the soap is super practical. 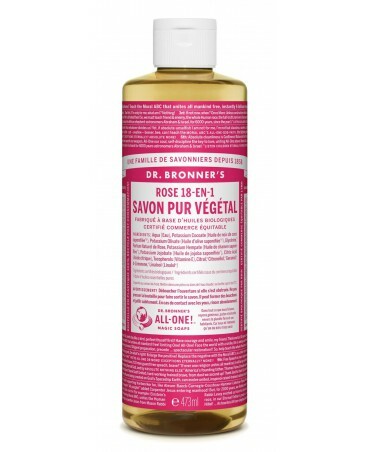 Lightly scented with rose, this pure vegetal soap has a mix of natural ingredients that soothe the skin. With its 18 uses, the soap is super practical. Lightly scented with peppermint, this pure vegetal soap has a mix of natural ingredients that soothe the skin. With its 18 uses, the soap is super practical. Lightly scented with tea tree, this pure vegetal soap has a mix of natural ingredients that soothe the skin. With its 18 uses, the soap is super practical. Lightly scented with citrus this pure vegetal soap has a mix of natural ingredients that soothe the skin. With its 18 uses, the soap is super practical. Lightly scented with almond, this pure vegetal soap has a mix of natural ingredients that soothe the skin. With its 18 uses, the soap is super practical. Lightly scented with eucalyptus, this pure vegetal soap has a mix of natural ingredients that soothe the skin. With its 18 uses, the soap is super practical. Unscented, his pure vegetal soap has a mix of natural ingredients that soothe the skin. 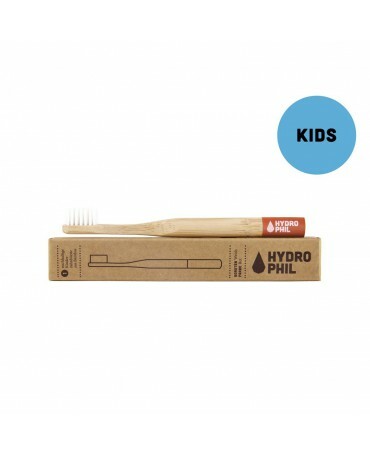 With its 18 uses, the soap is super practical for families with young children. Public transport connoisseur, you regularly wash your hands and you can't stand the strong chemical scent of the alcohol disinfectant? 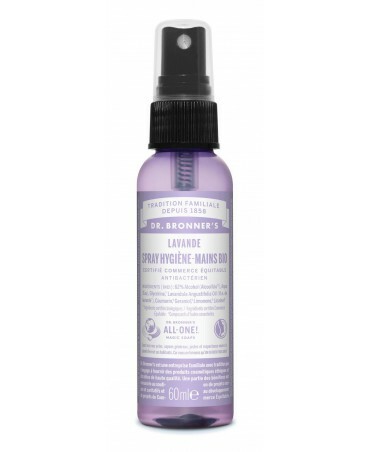 The lavender hand sanitizer spray is the perfect replacement. With a fresh fragrance, it's the must have product for people that are sensitive to hygiene. 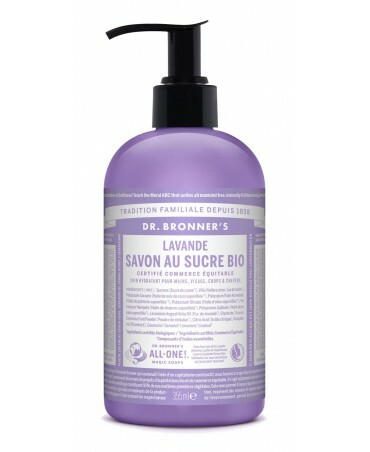 The mix of the lavender oil, an organic ingredient with a delicious and delicate scent and the natural cane sugar gives a naturally foamy soap that softens the skin leaving it with a delicious fragrance. The mix of the tea tree oil a medical miracle for anybody having skin troubles and the natural cane sugar gives a naturally foamy soap that softens the skin leaving it with a delicious fragrance. The combination of the lemongrass oil, lime oil and the natural cane sugar gives an energetic soap magically and naturally foamy that softens the skin and gives off a delicious scent. The perfect soap for sensitive skin and so ideal for new borns and young children. 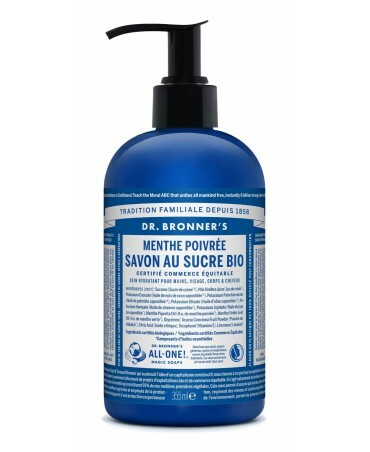 Unscented, the natural cane sugar creates a soap that stops irritations and softens the skin. 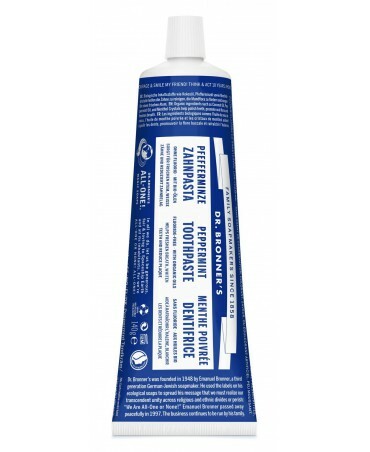 Peppermint toothpaste for a bright smile without the use of chemicals. The mix of the peppermint, an organic ingredient with a fresh scent and the natural cane sugar gives a naturally foamy soap that softens the skin leaving it with a delicious fragrance. 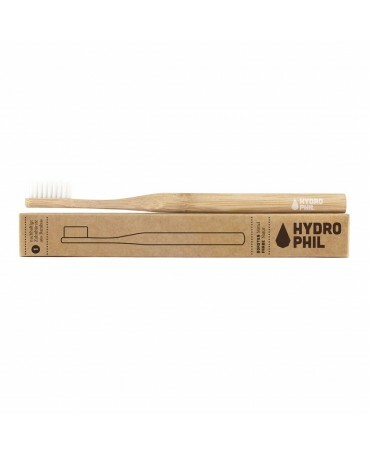 Natural and eco-friendly toothbrush made from organic bamboo. Ideal for using natural products in every day life. 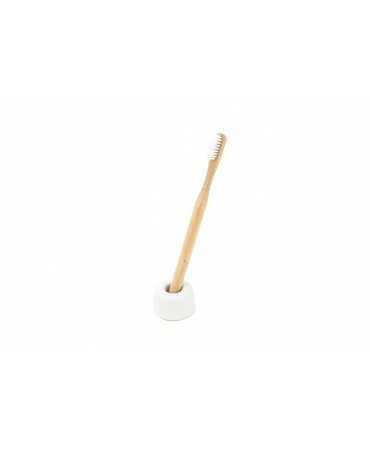 White toothbrush holder, natural, practical and modern.